Get an Annual Registration at Veritas Academy for Half Off! Veritas Academy- the only private, classical, university model Christian school (5-12) that comes alongside homeschooling families to help them provide their children a quality and distinctive classical Christian education. 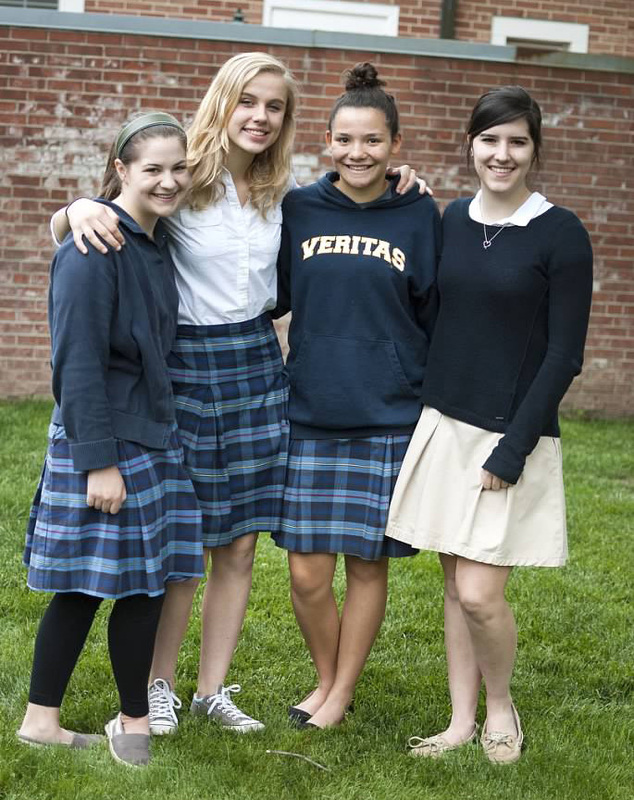 Veritas Academy immerses students in exceptional and challenging educational experiences. As a private school, the environment allows for these experiences through a shared philosophy, smaller class sizes, committed teachers, enrichment opportunities, and extracurricular activities. As an education partner, we offer to serve as either a primary or a supplementary educational experience to families. Click the button below to add the Annual Registration Fee at Veritas Academy to your wish list.